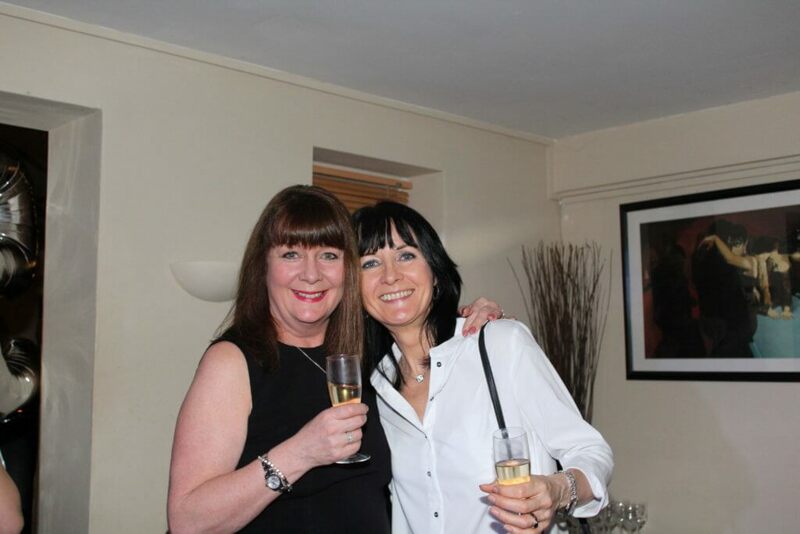 Thanks for a great evening. 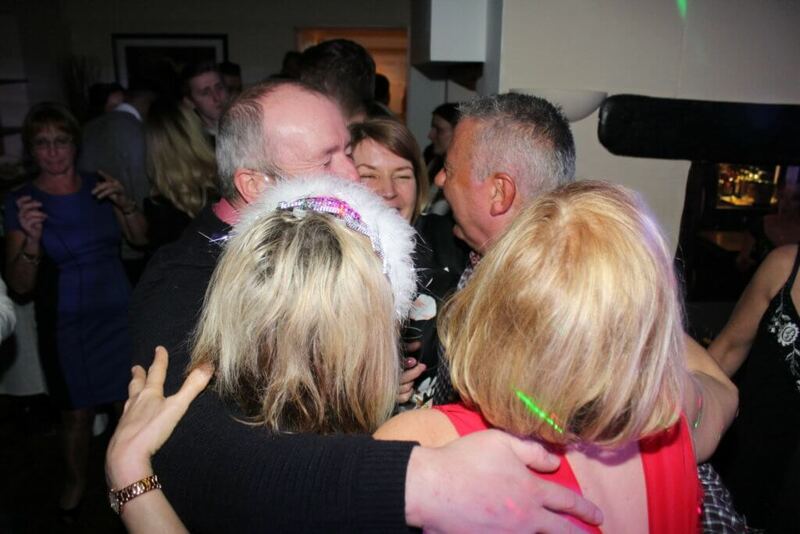 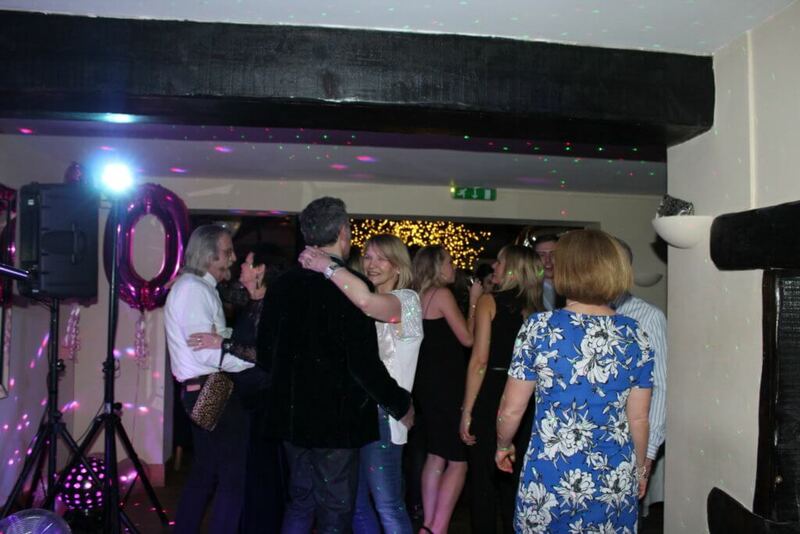 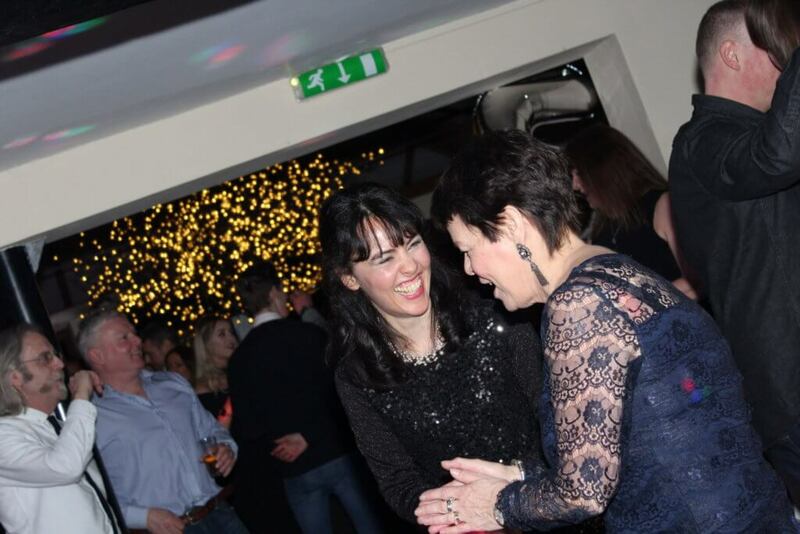 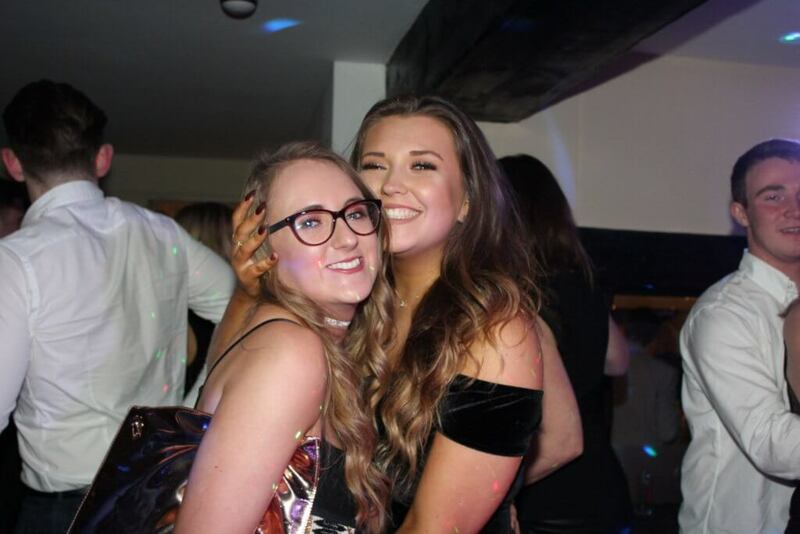 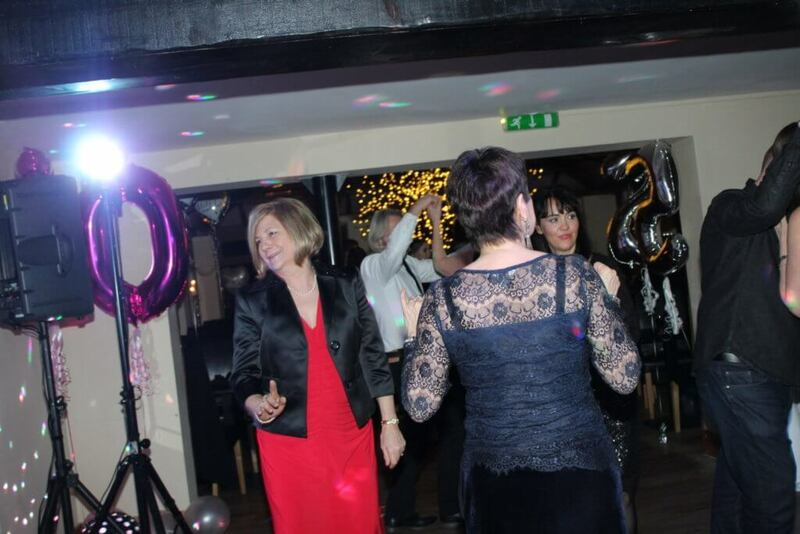 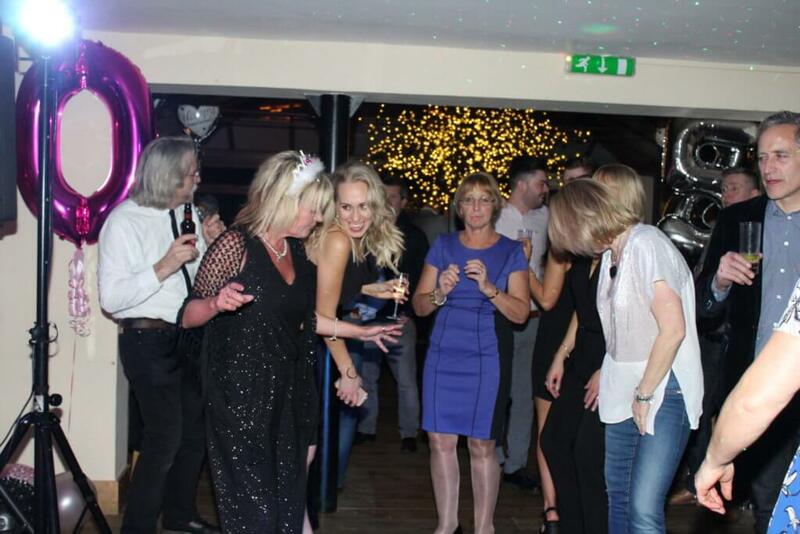 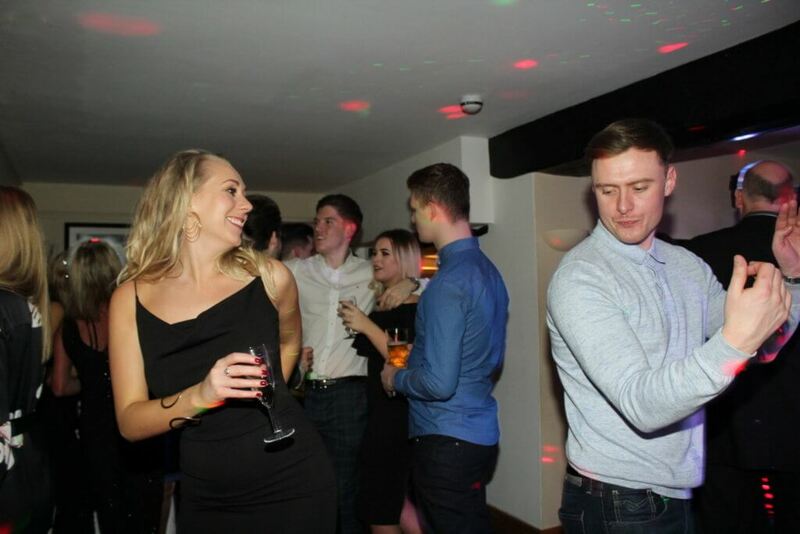 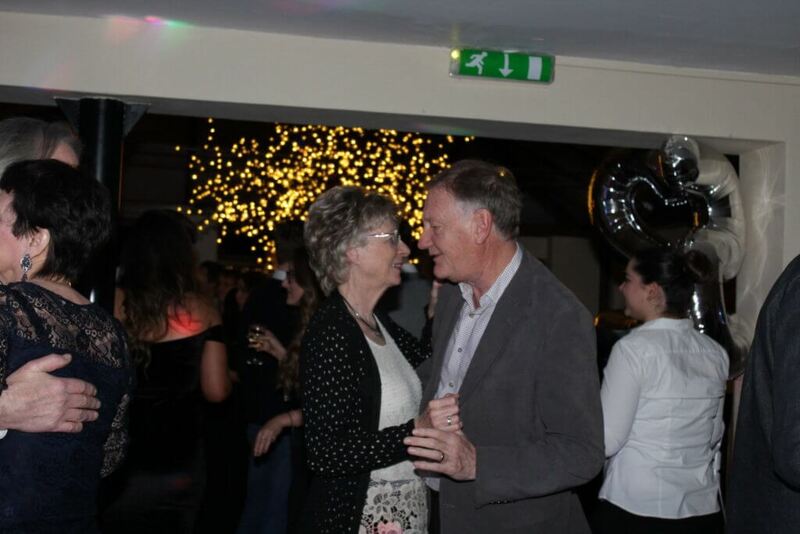 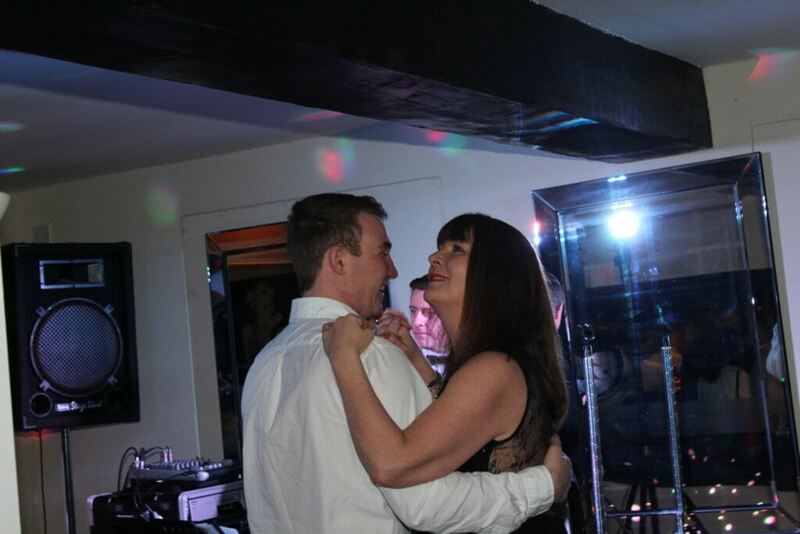 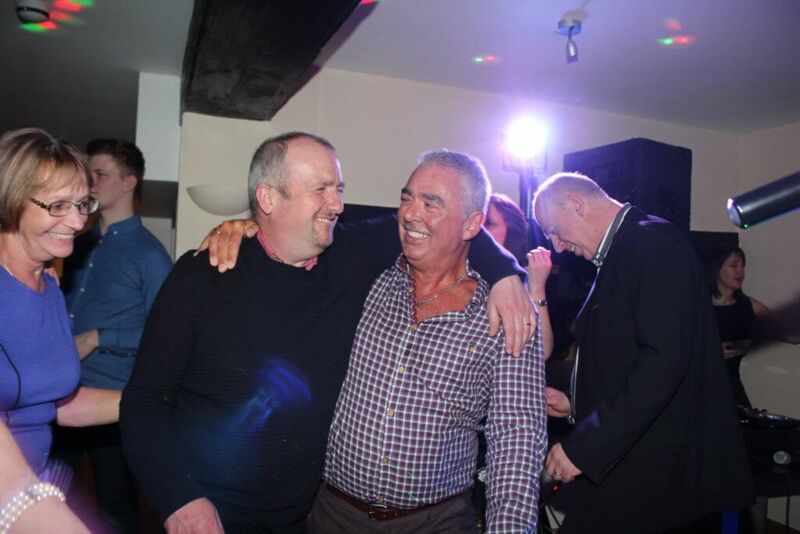 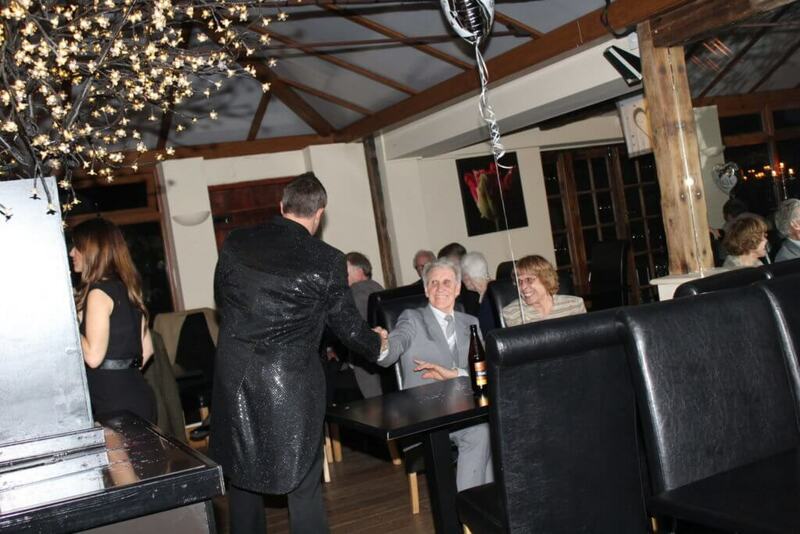 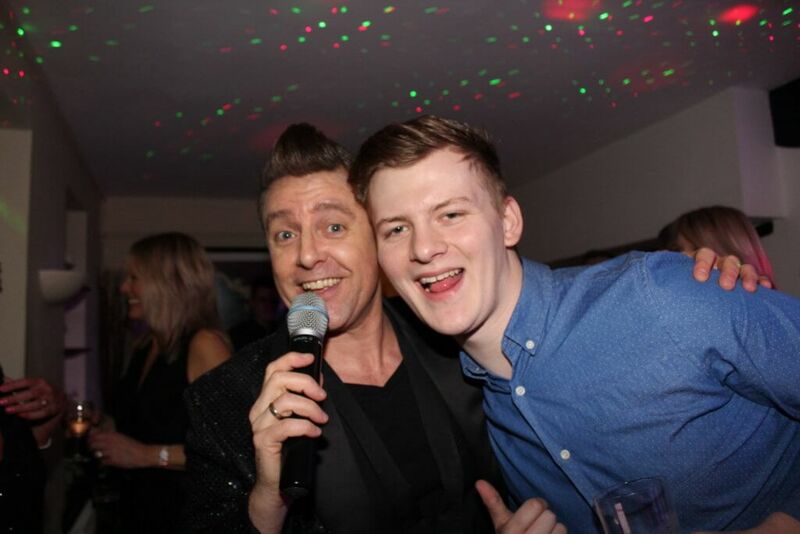 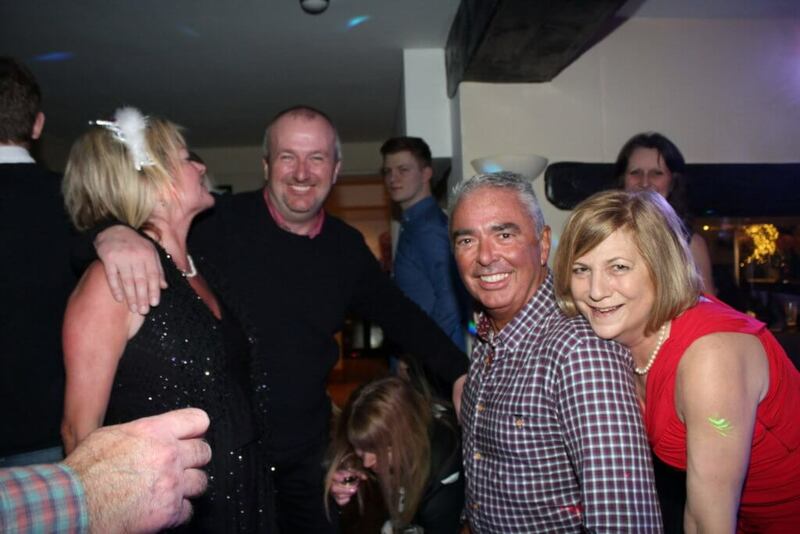 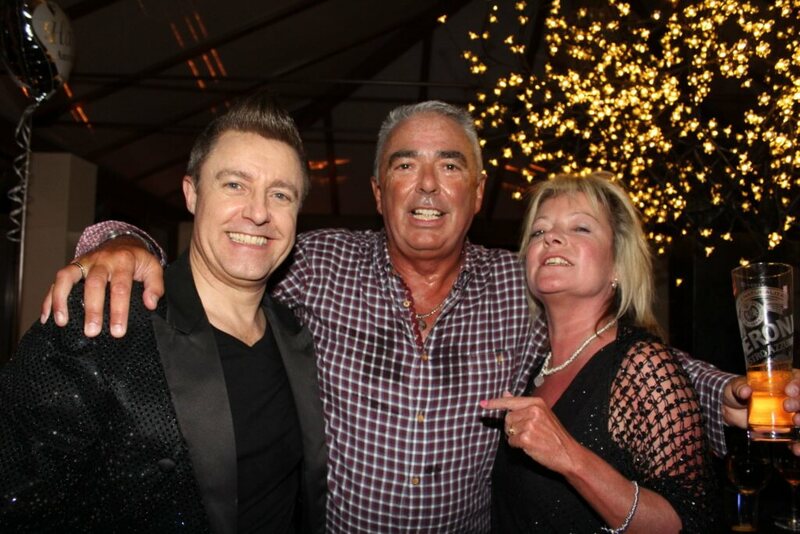 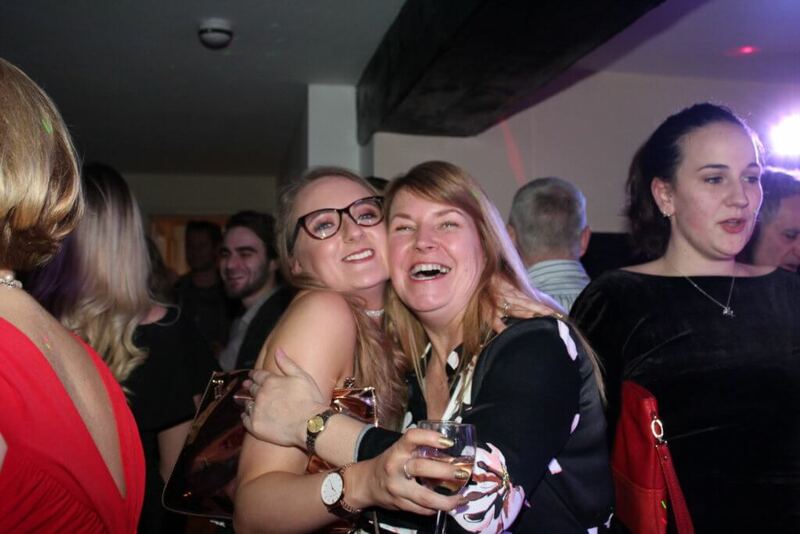 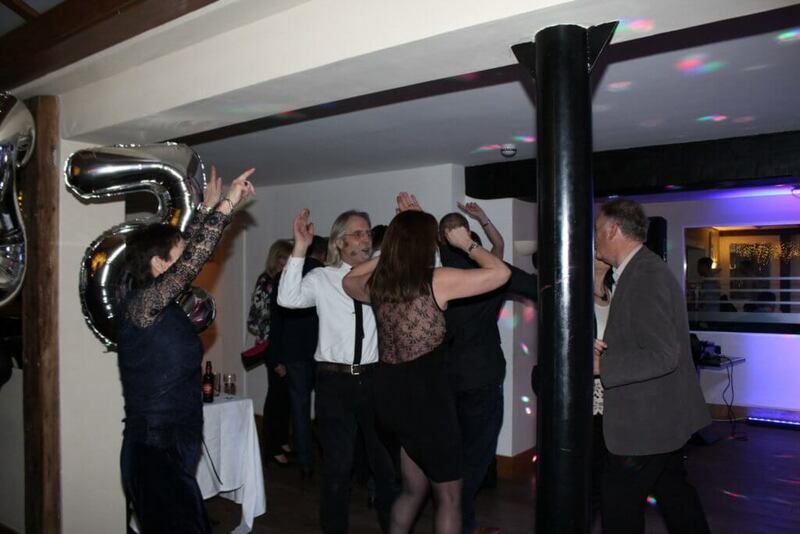 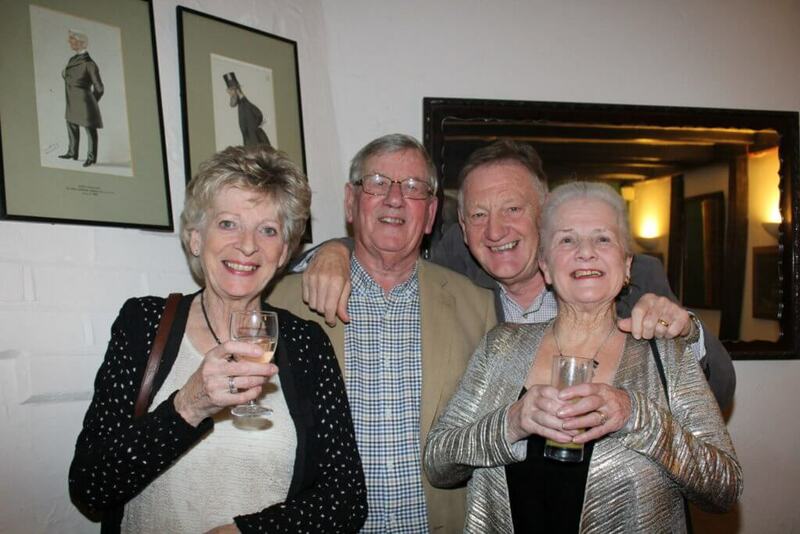 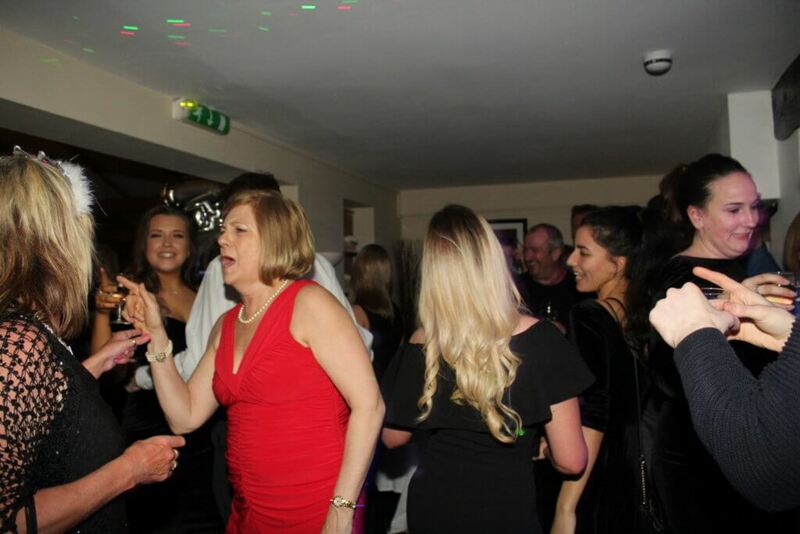 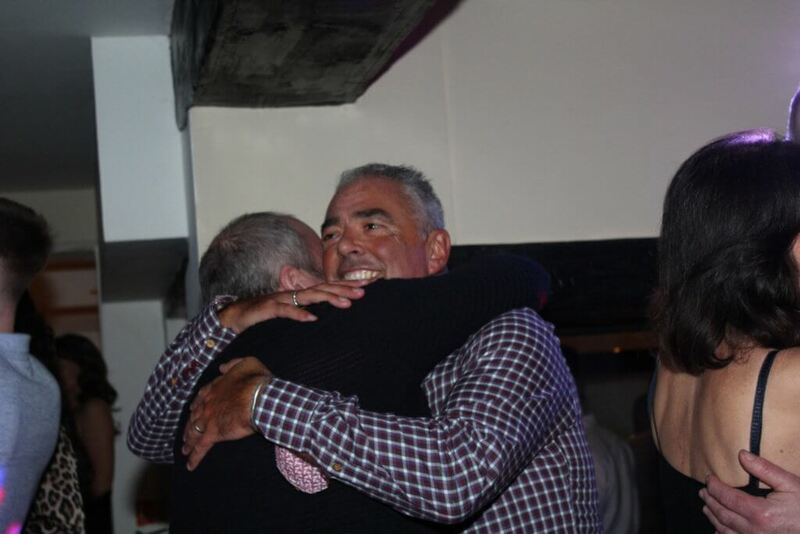 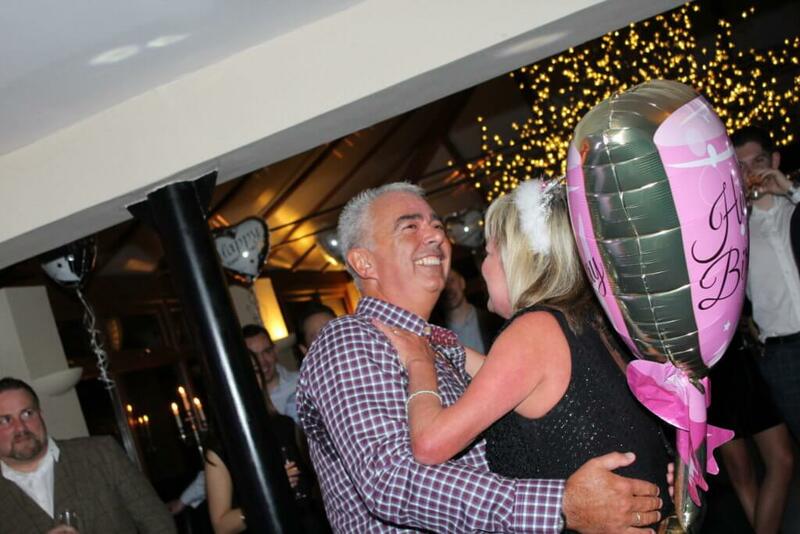 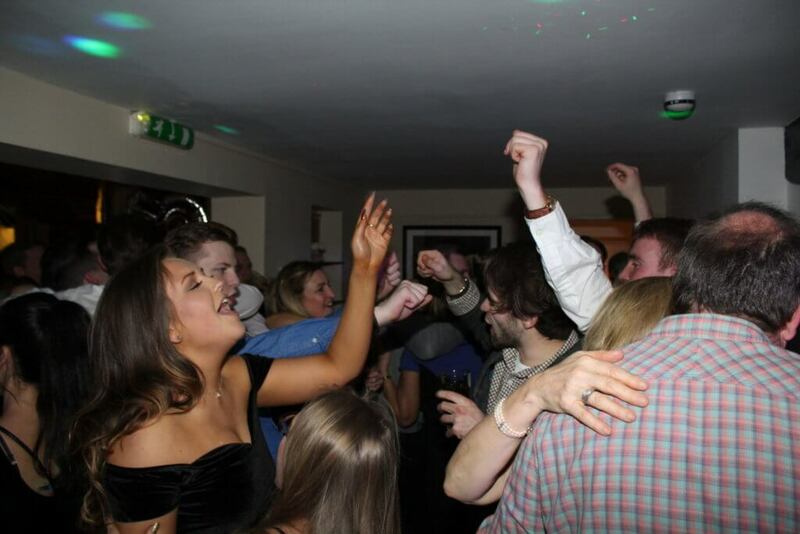 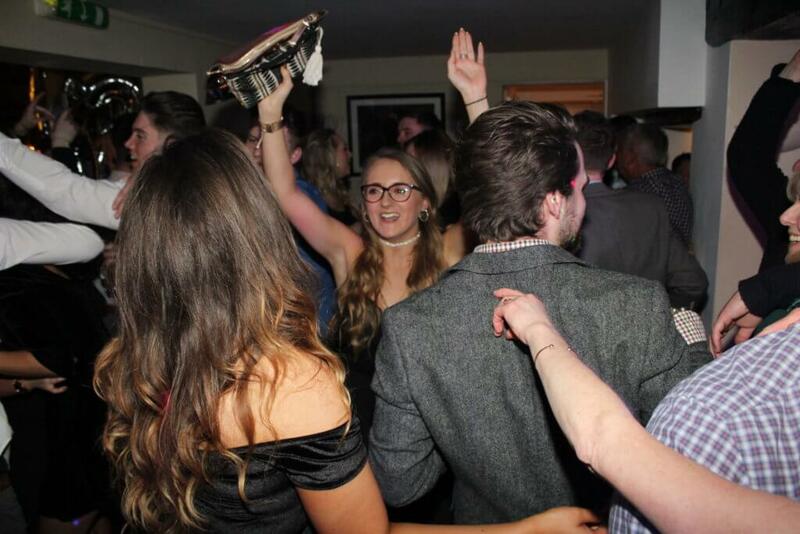 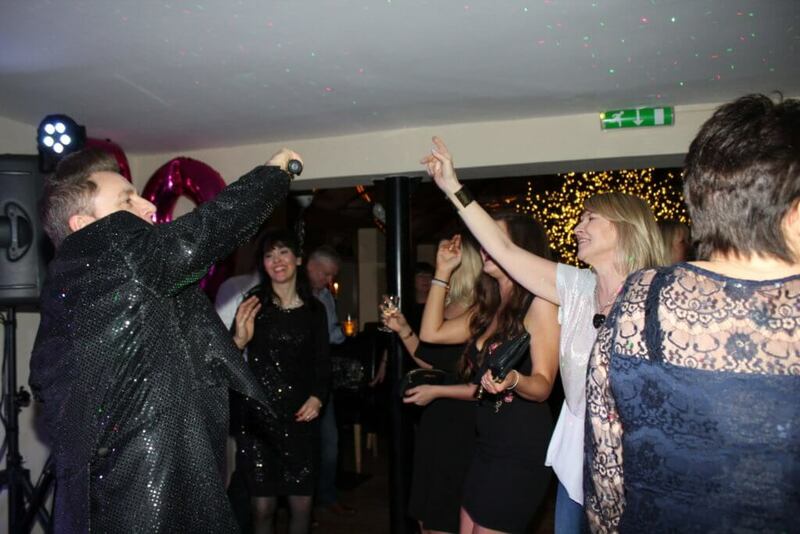 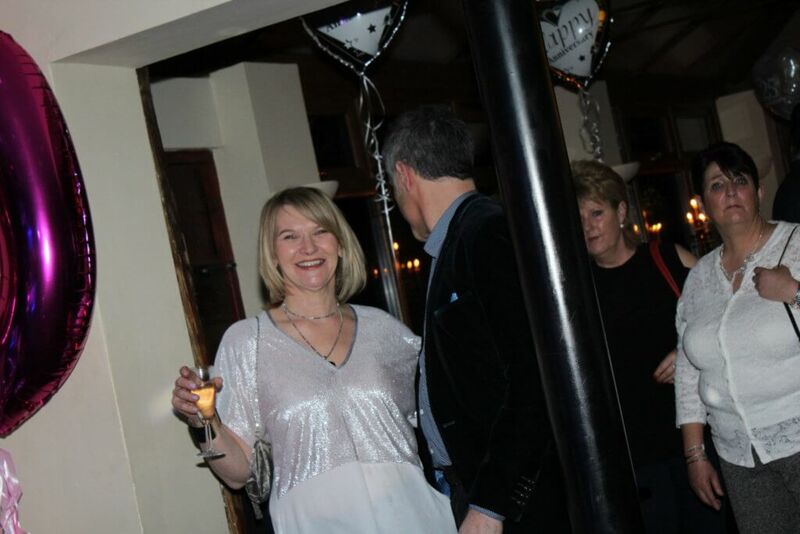 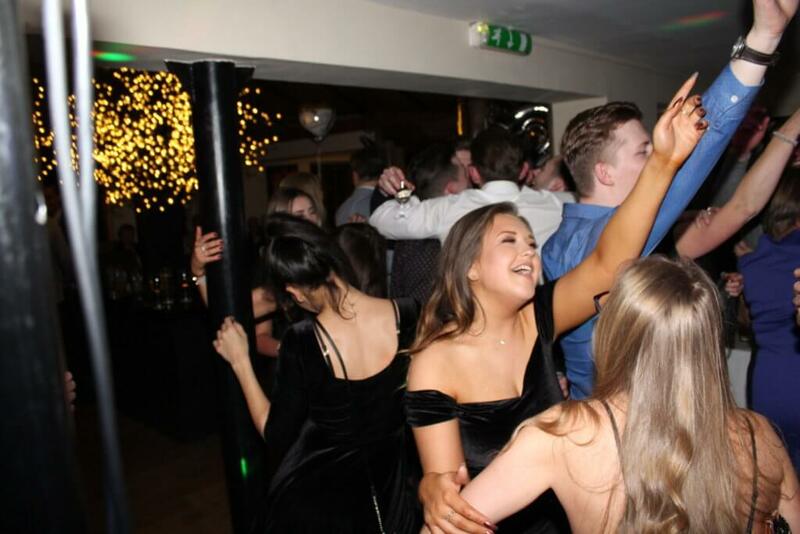 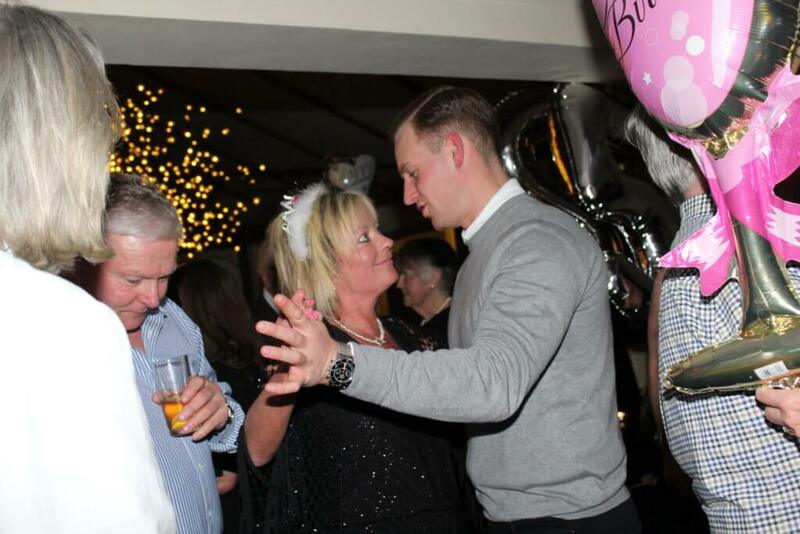 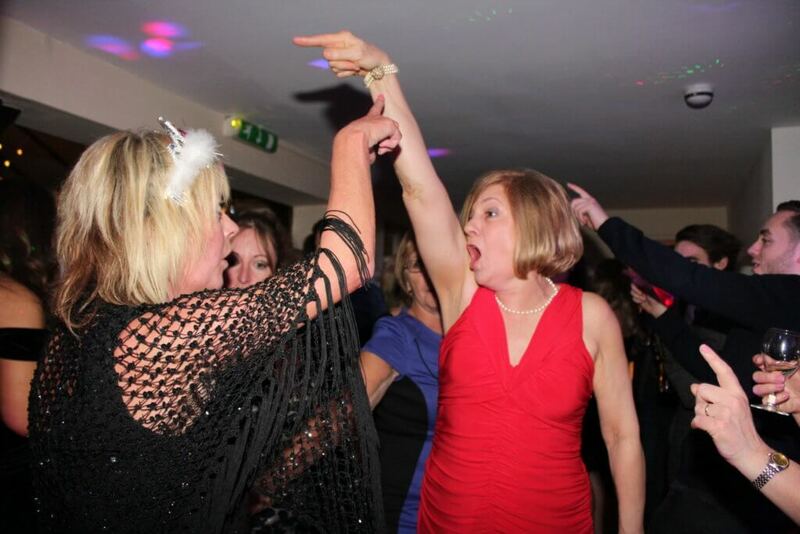 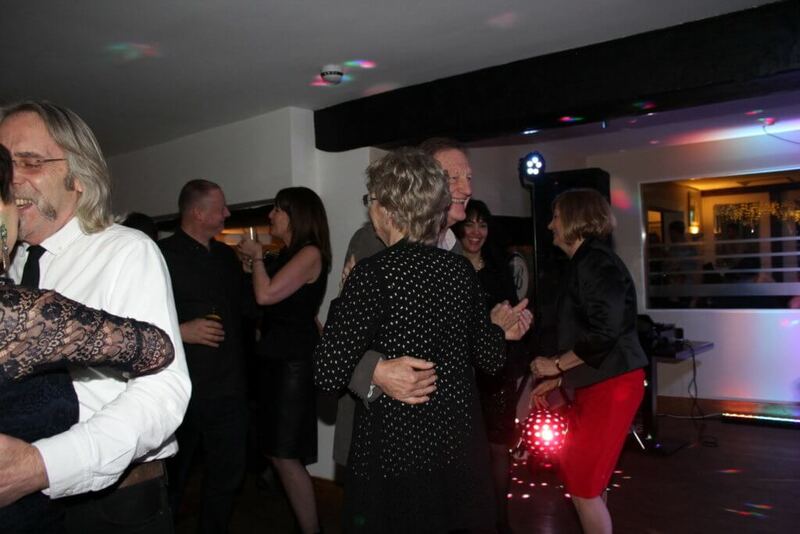 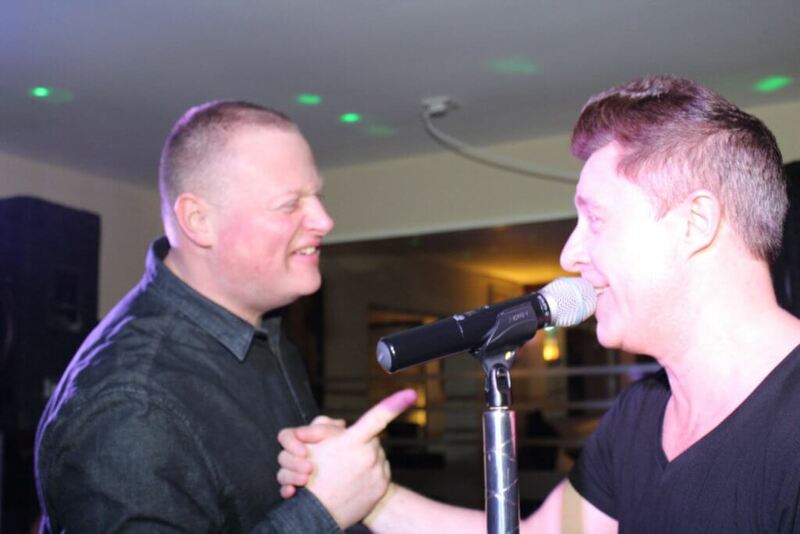 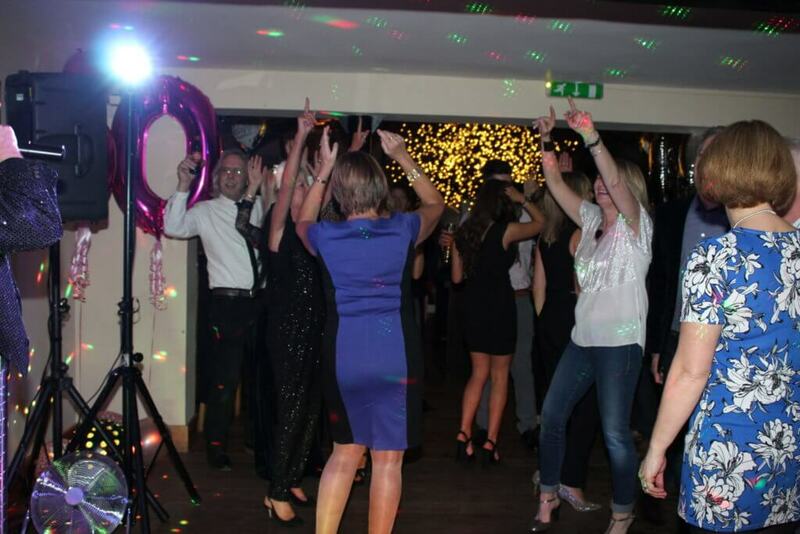 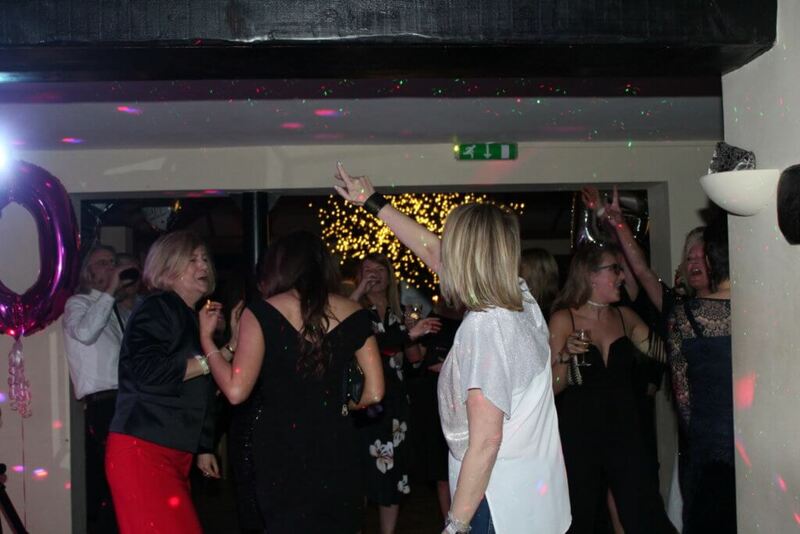 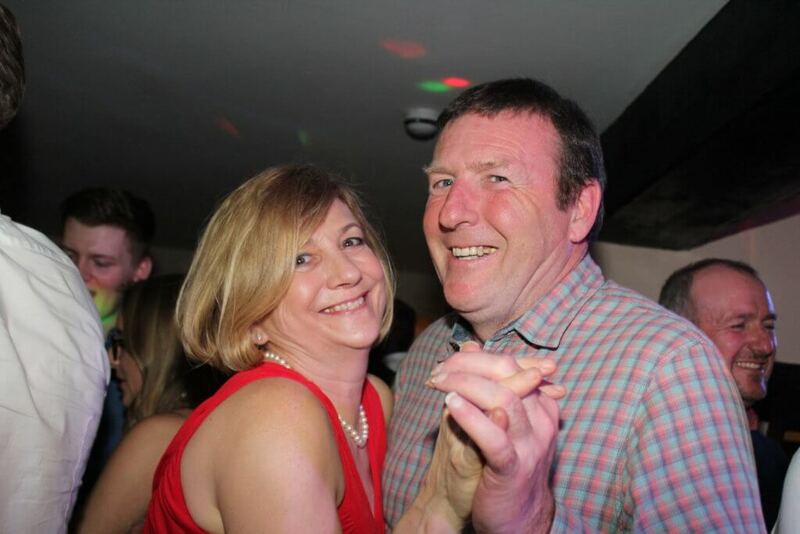 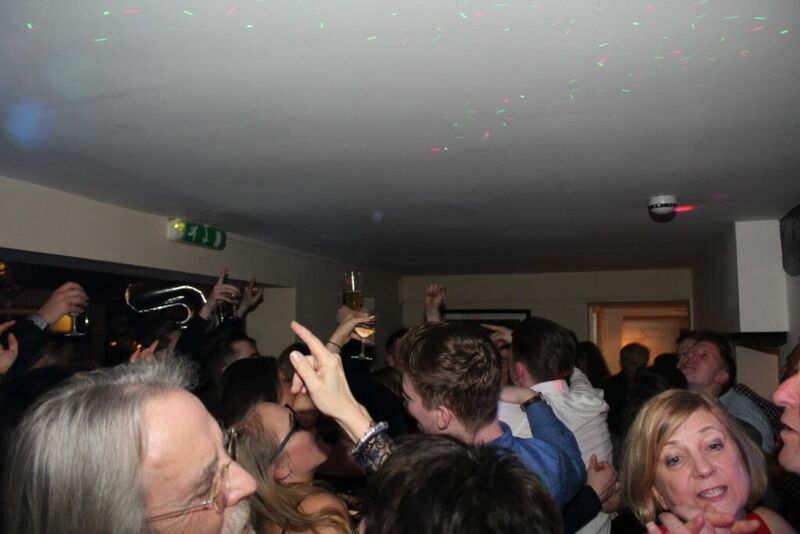 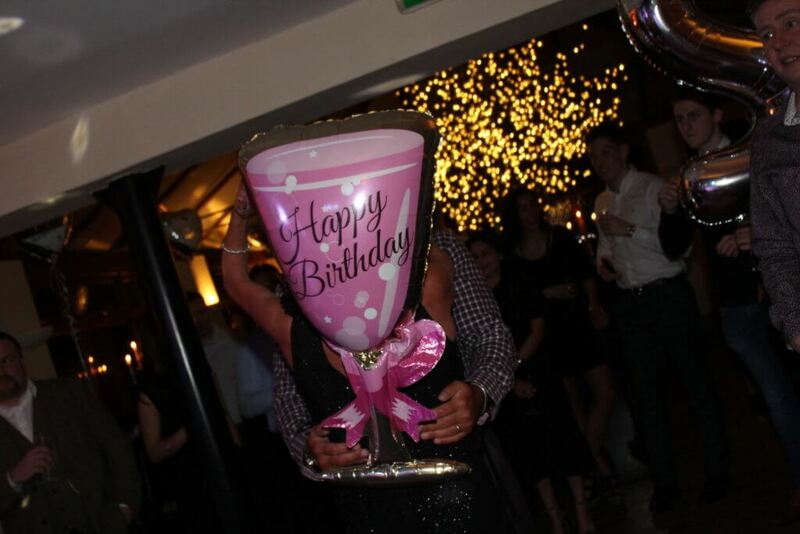 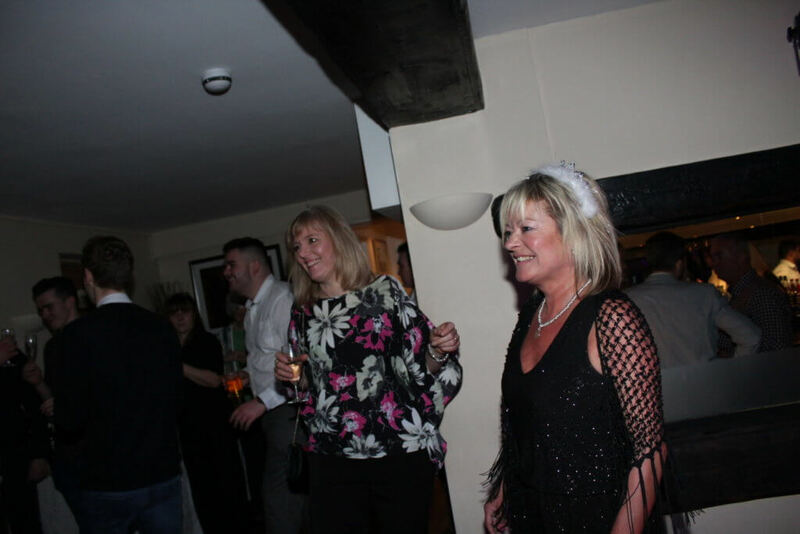 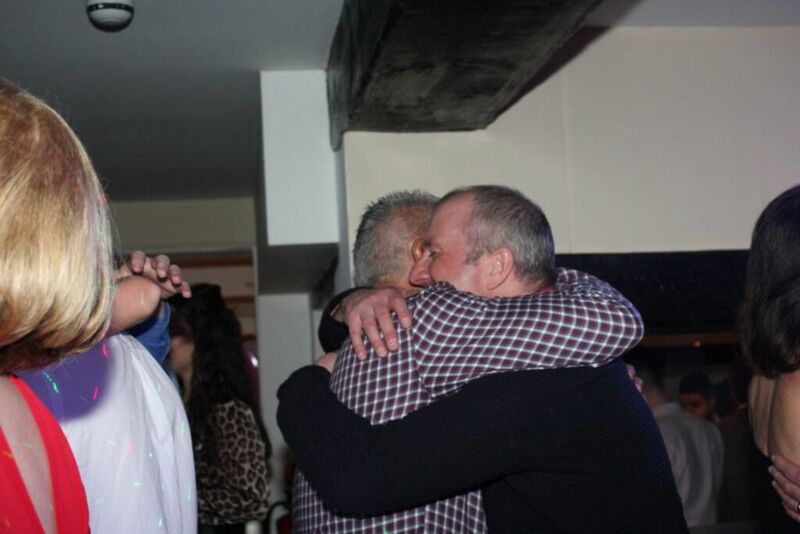 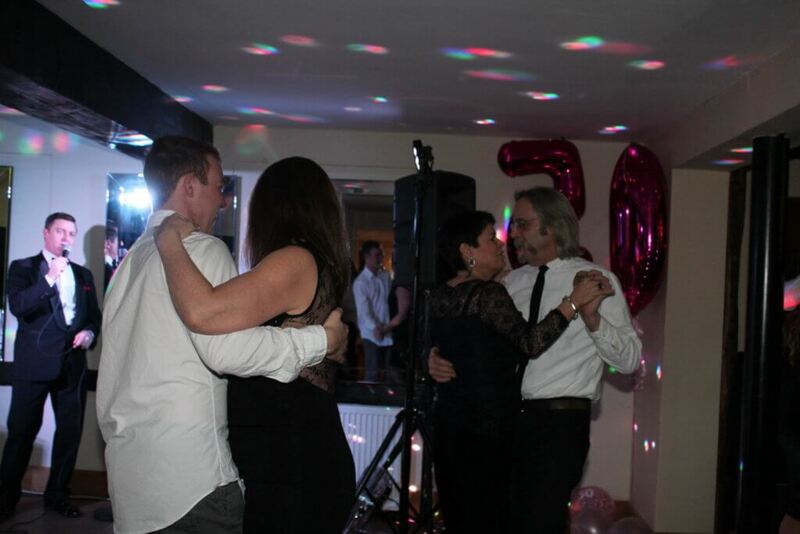 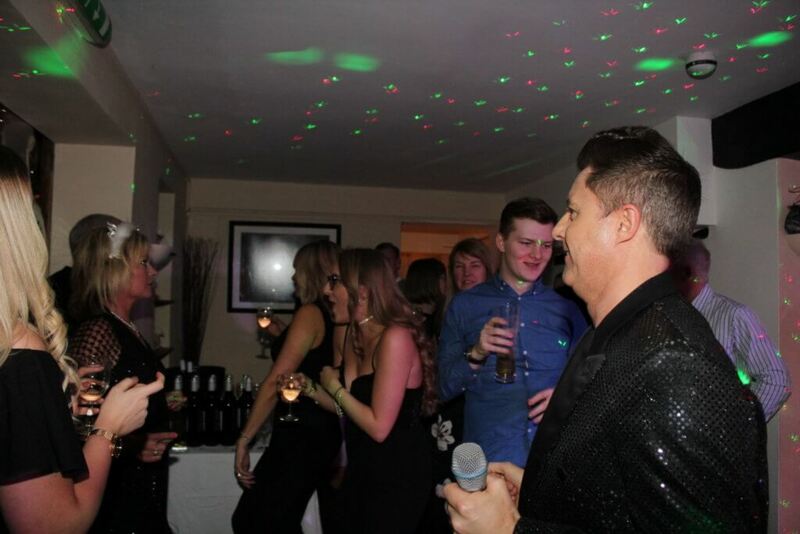 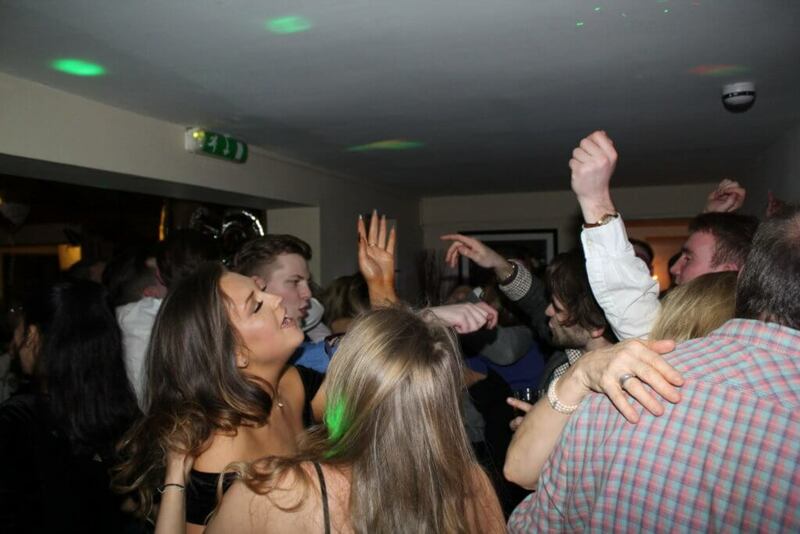 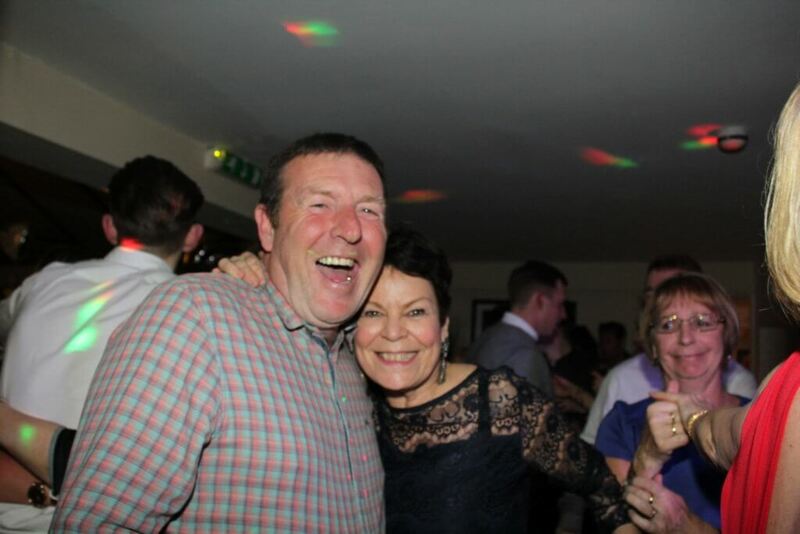 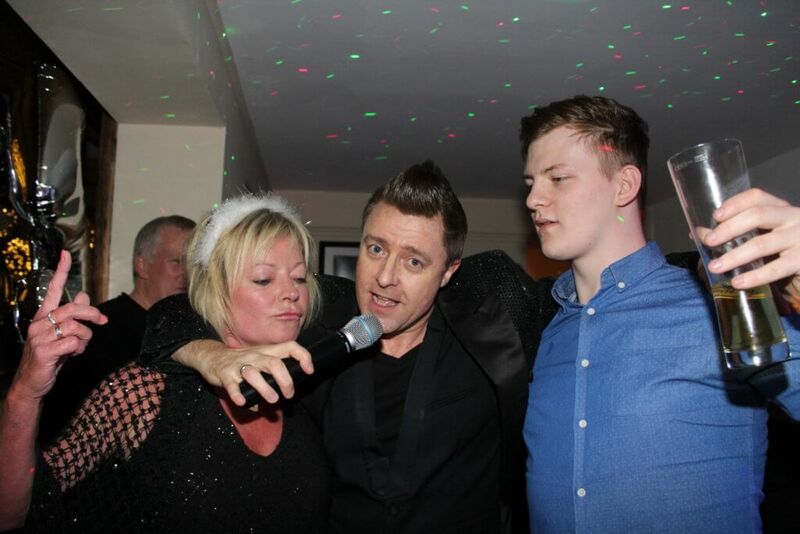 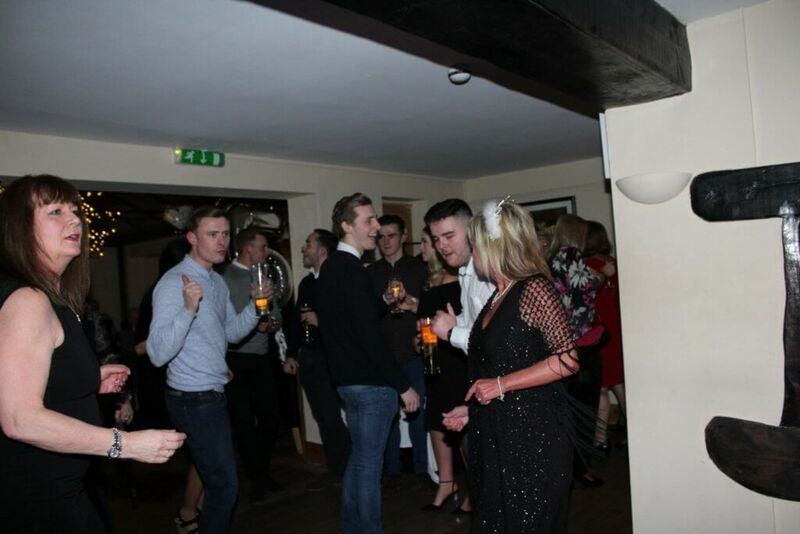 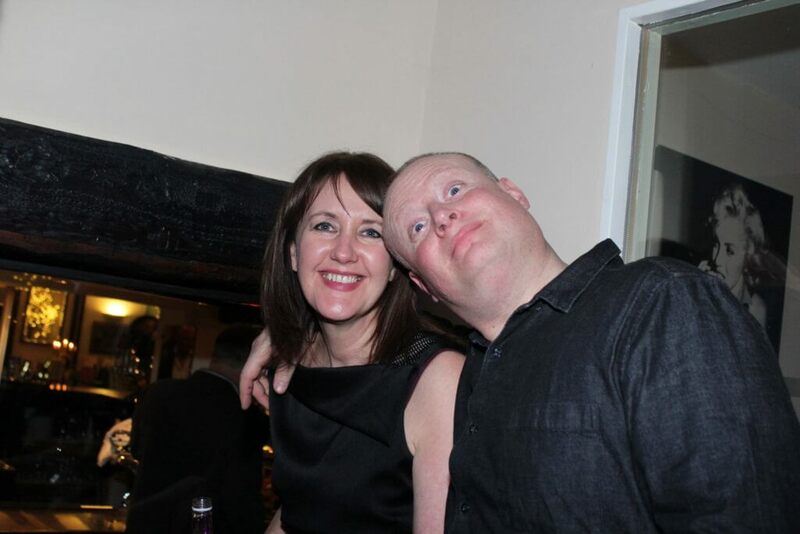 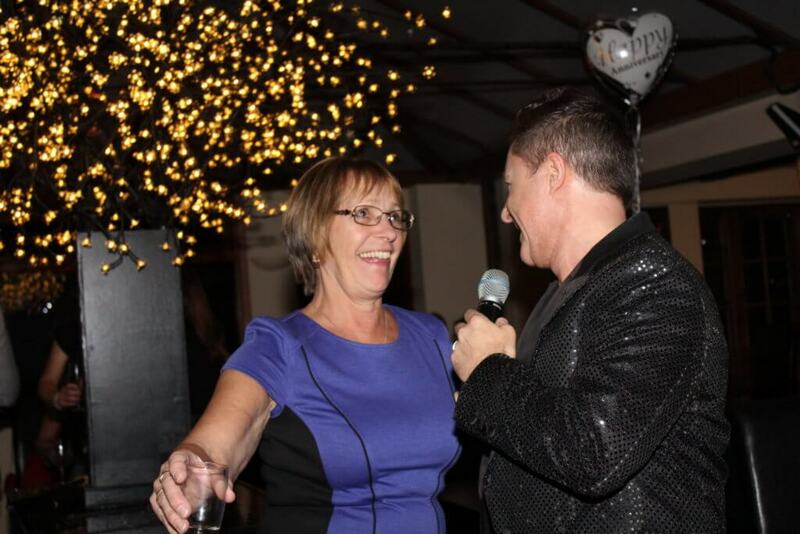 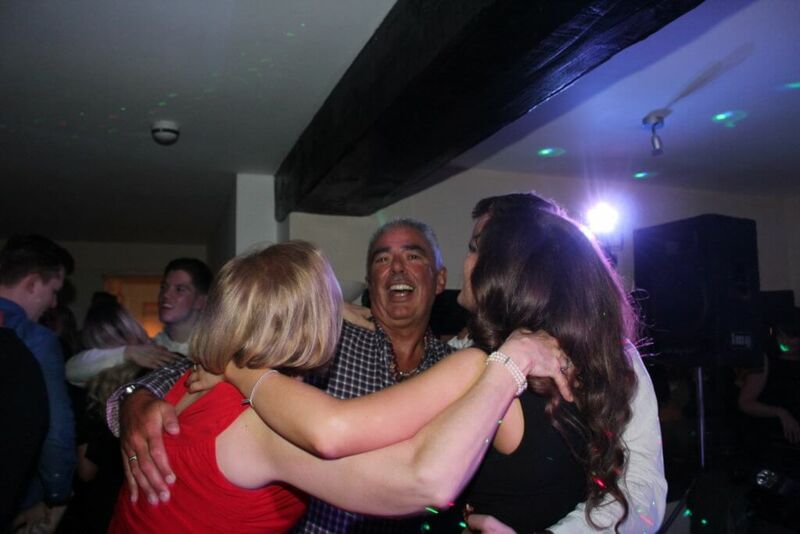 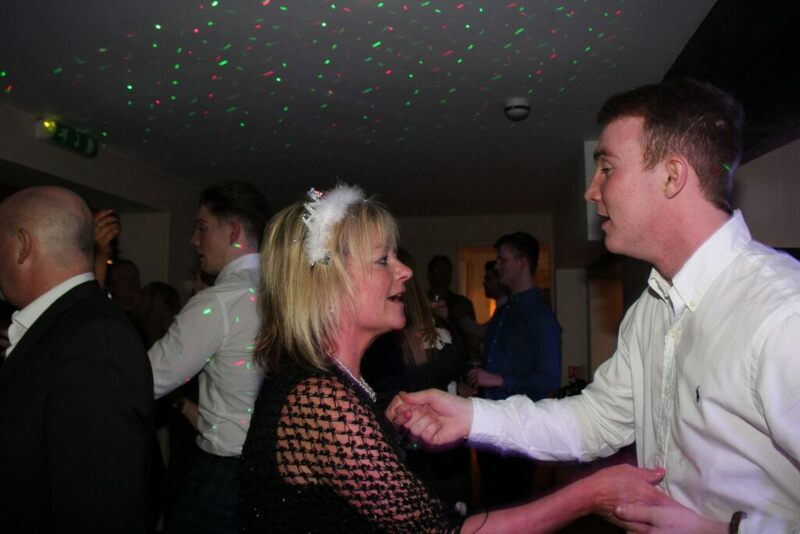 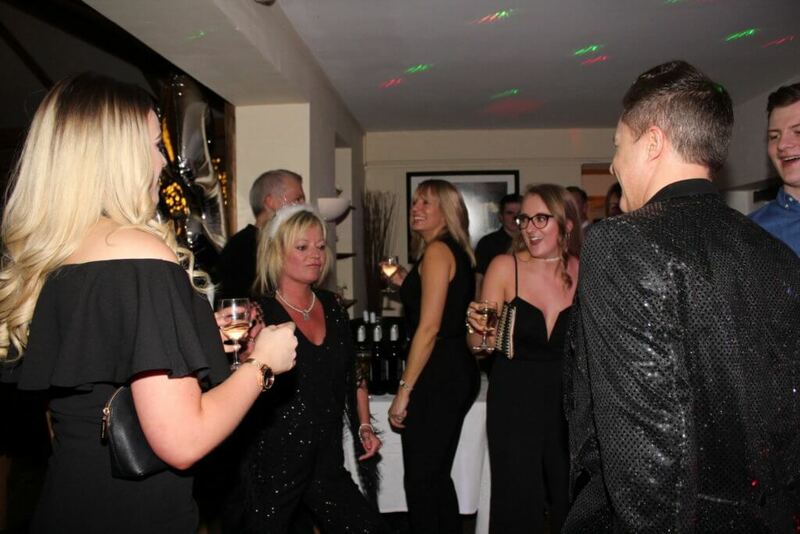 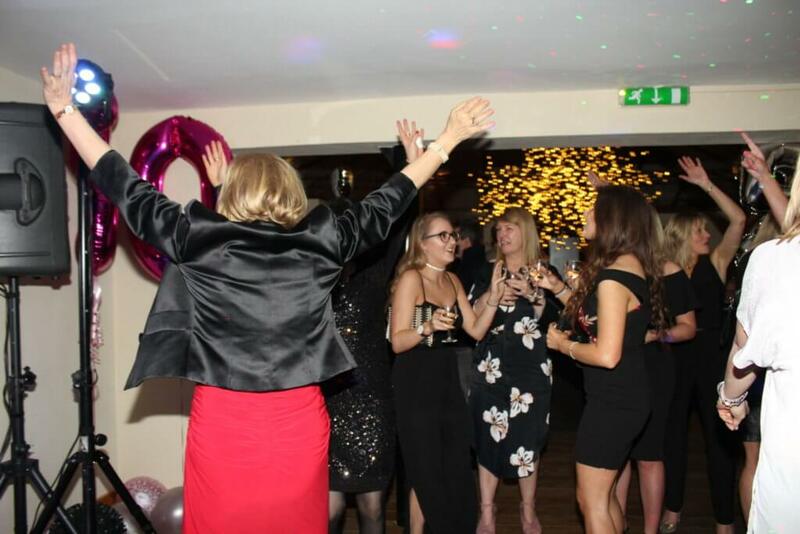 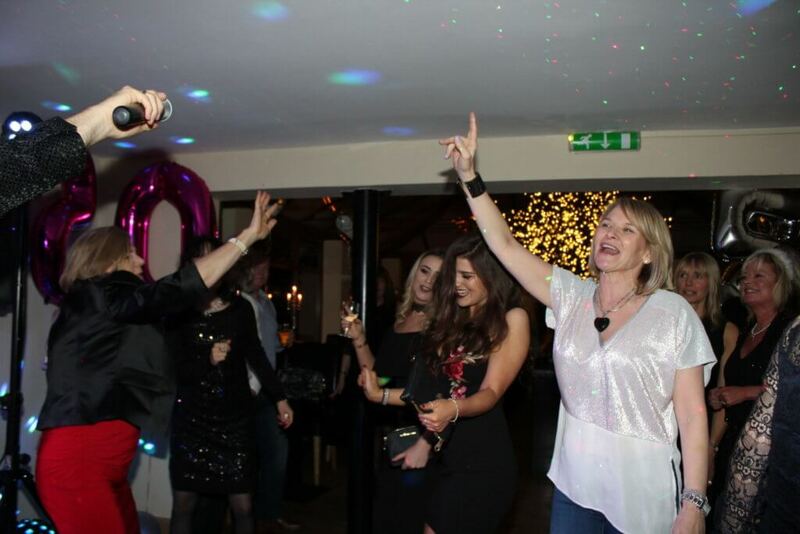 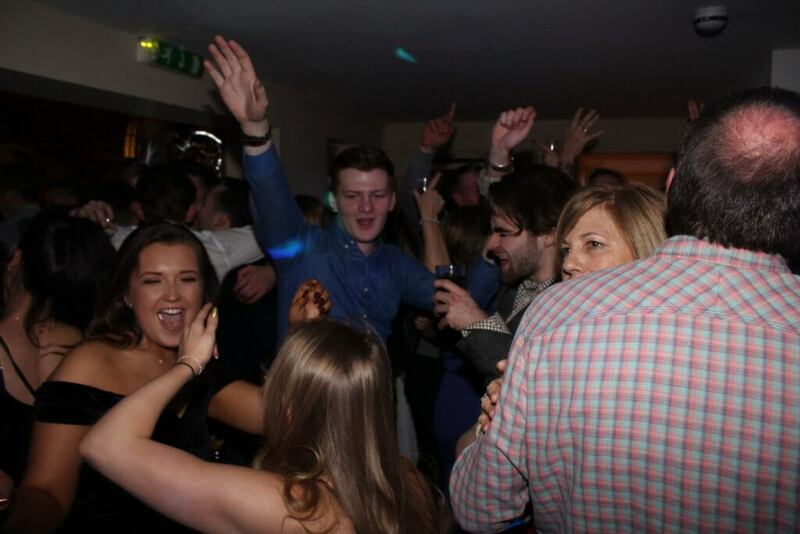 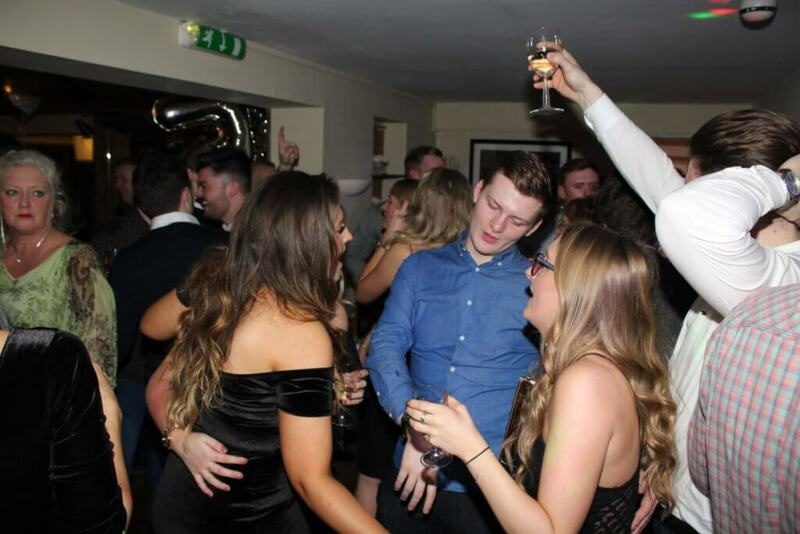 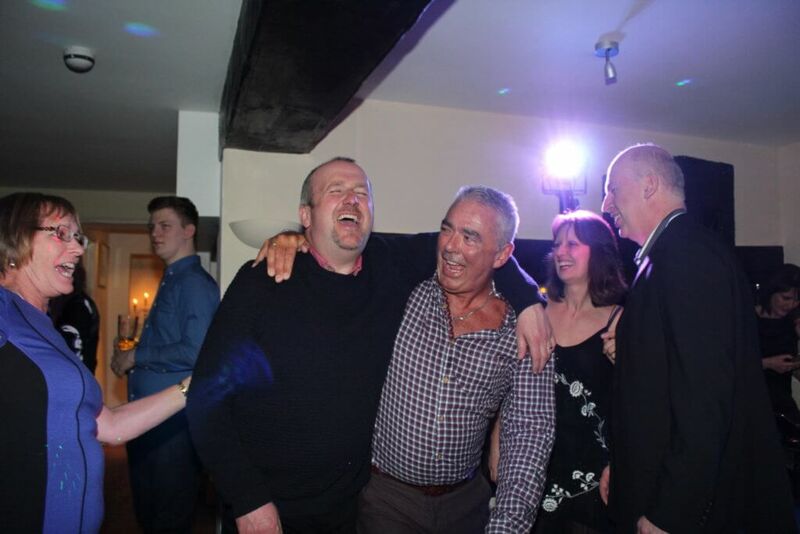 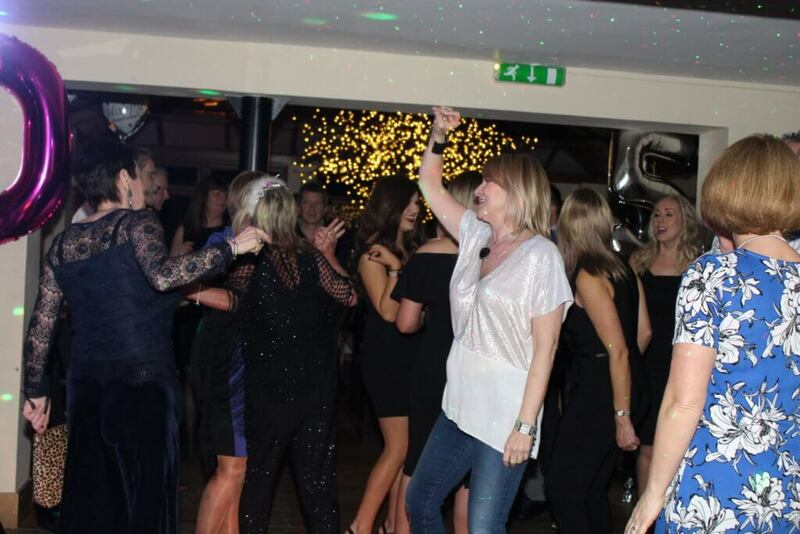 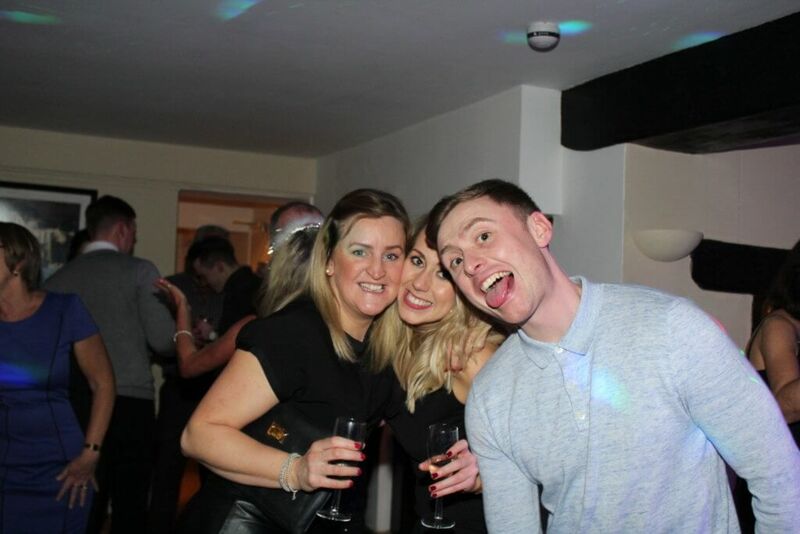 Everyone has commented on the entertainment and had such a great night, thank you for the photo's they are great. 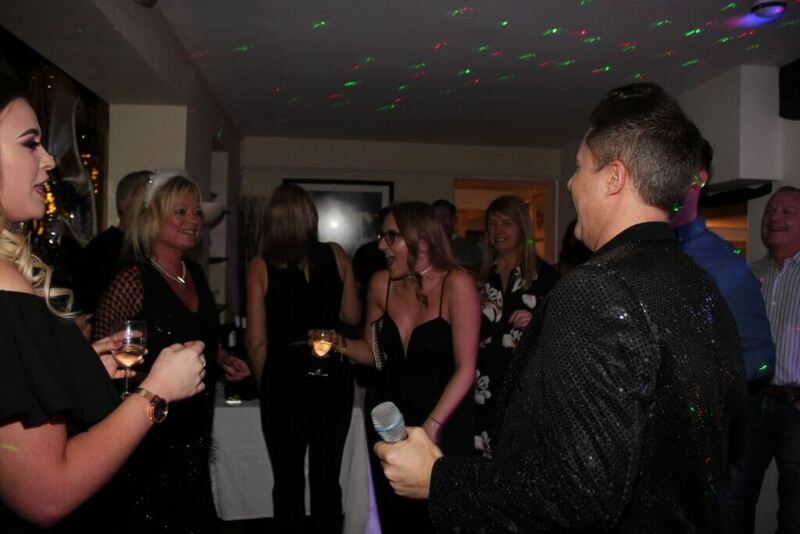 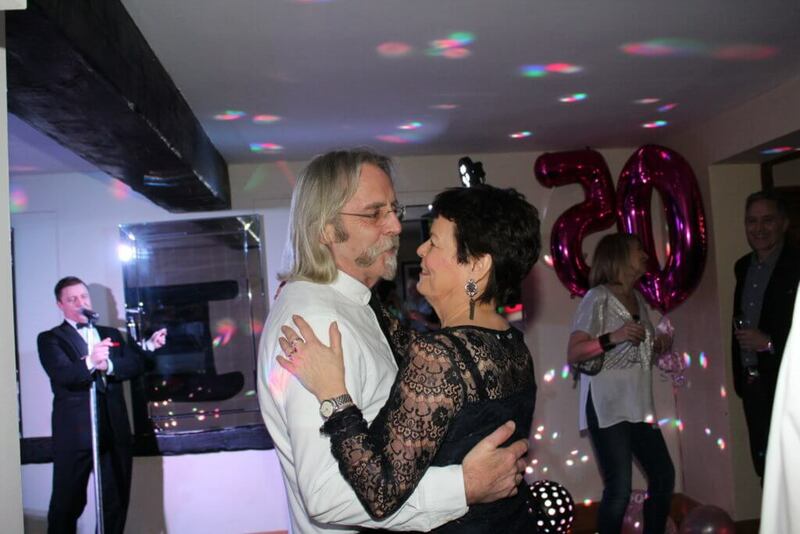 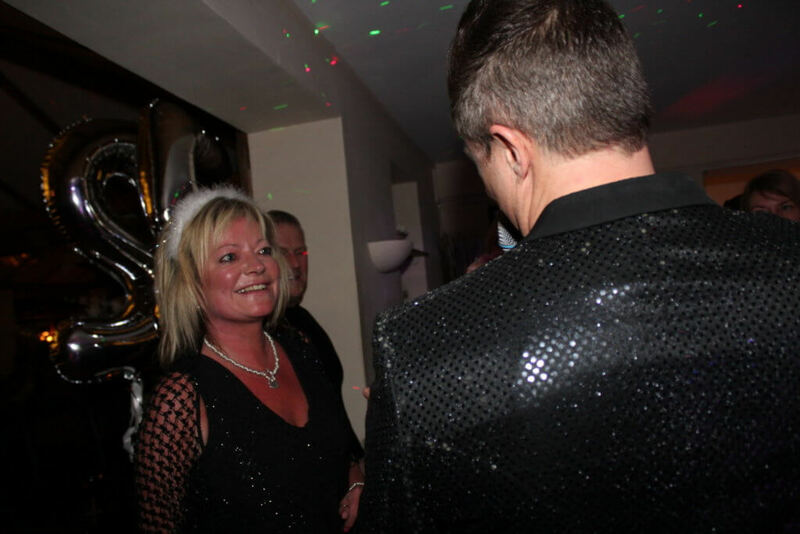 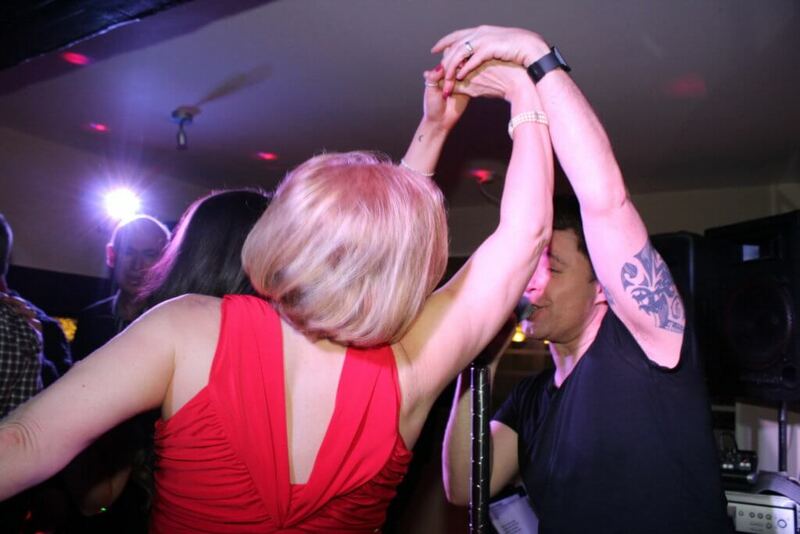 We hope to book Andy again in the summer for a party at home. 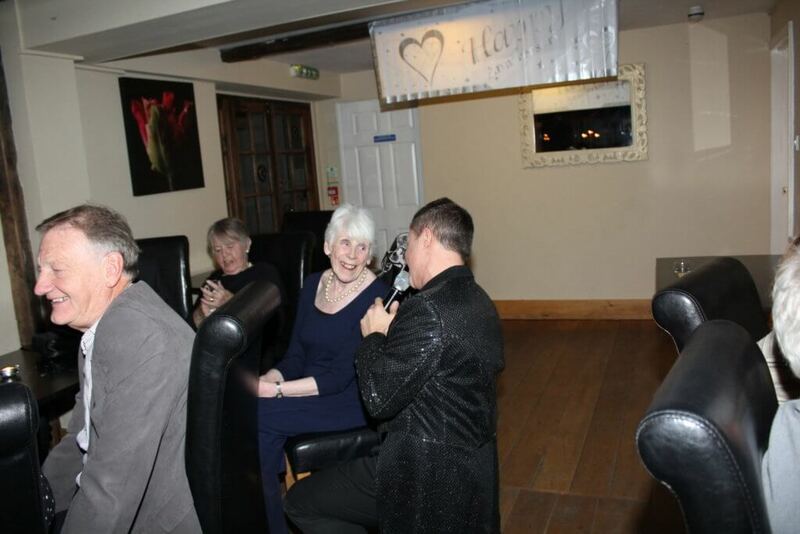 We don't need an excuse just love entertaining. 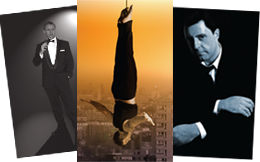 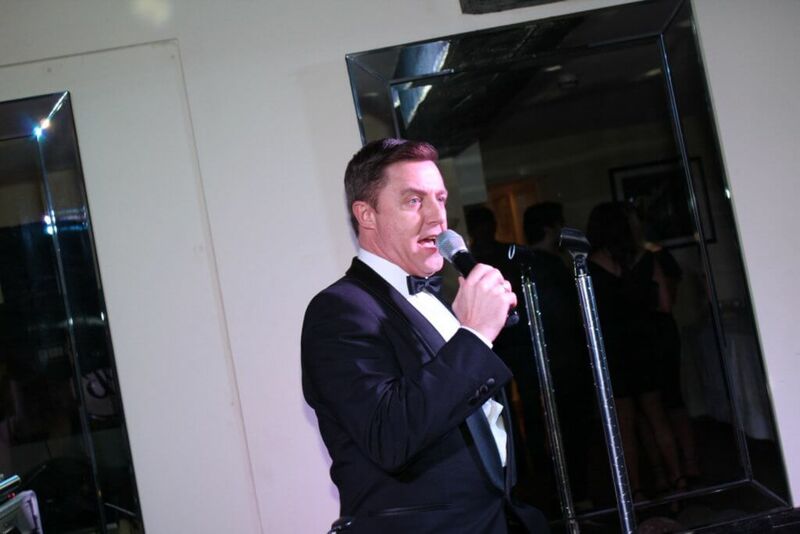 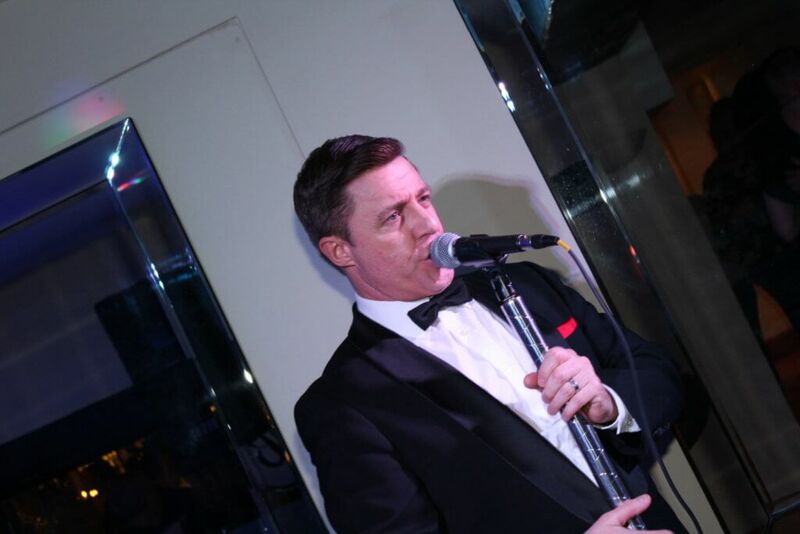 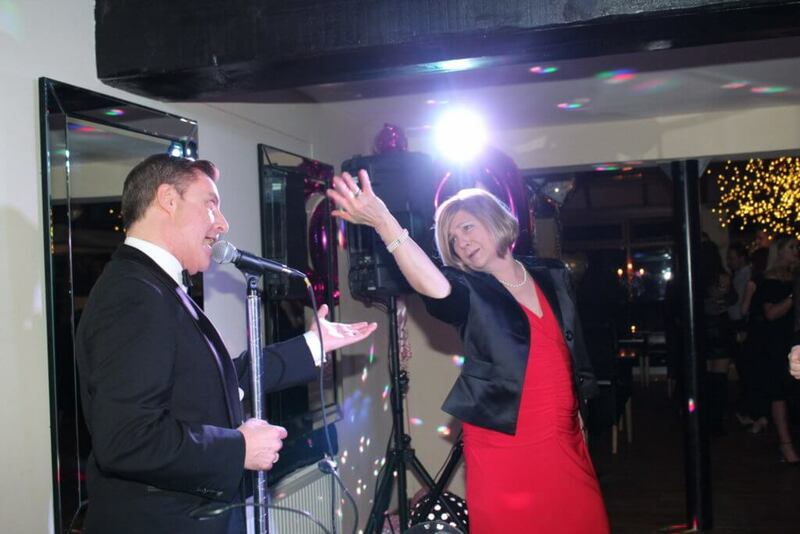 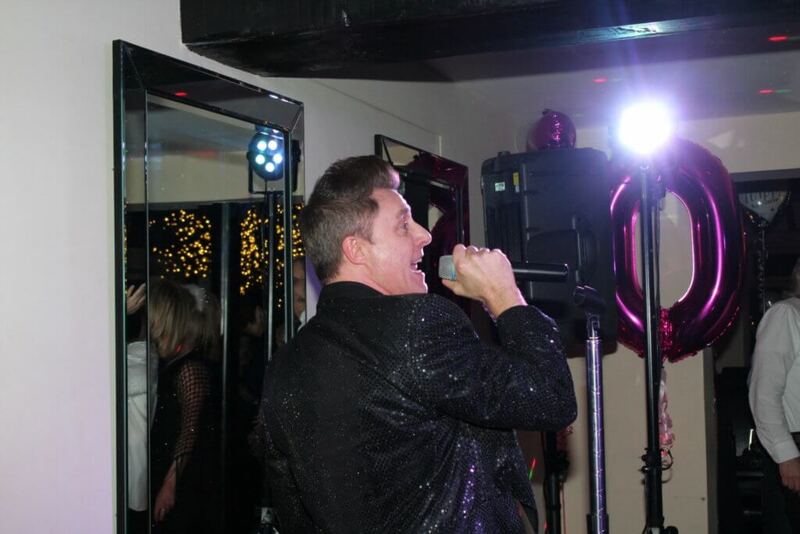 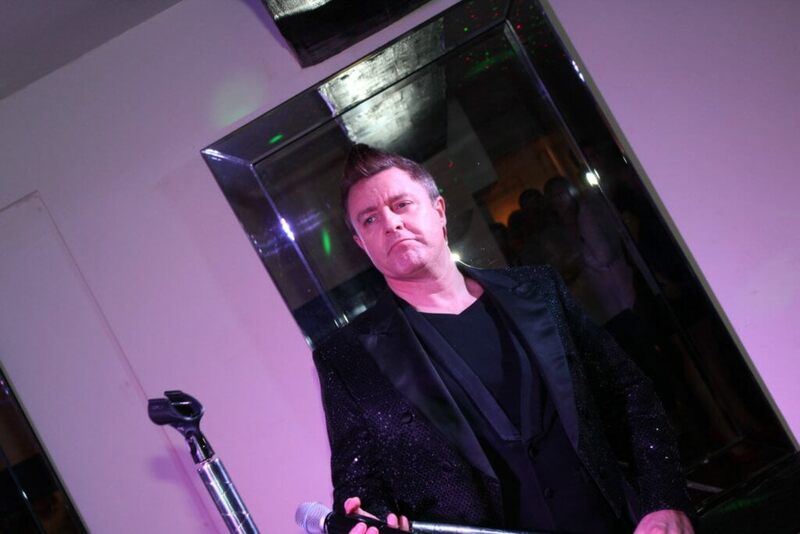 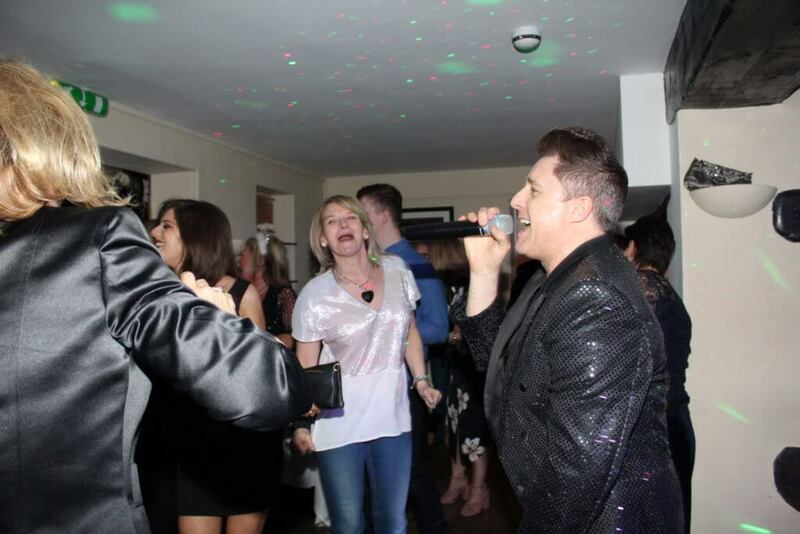 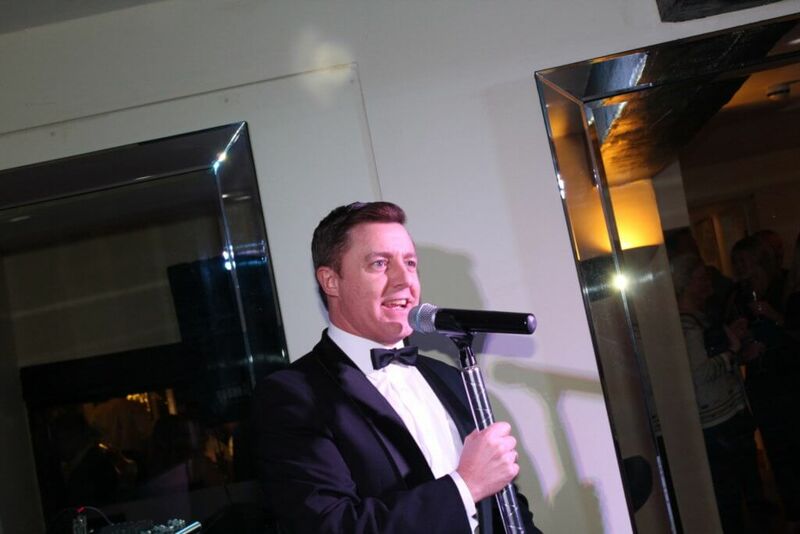 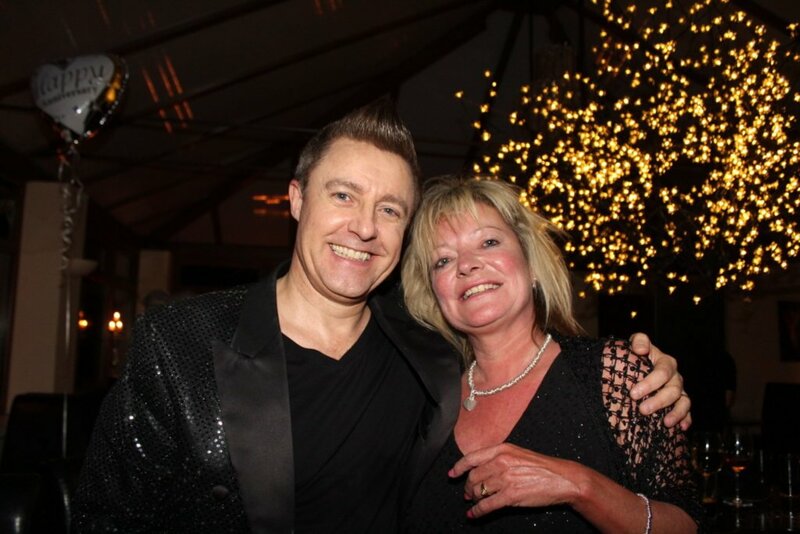 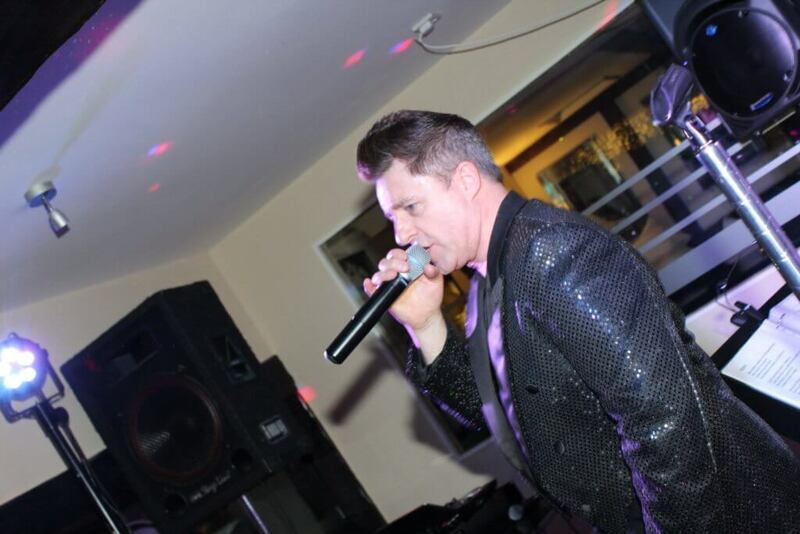 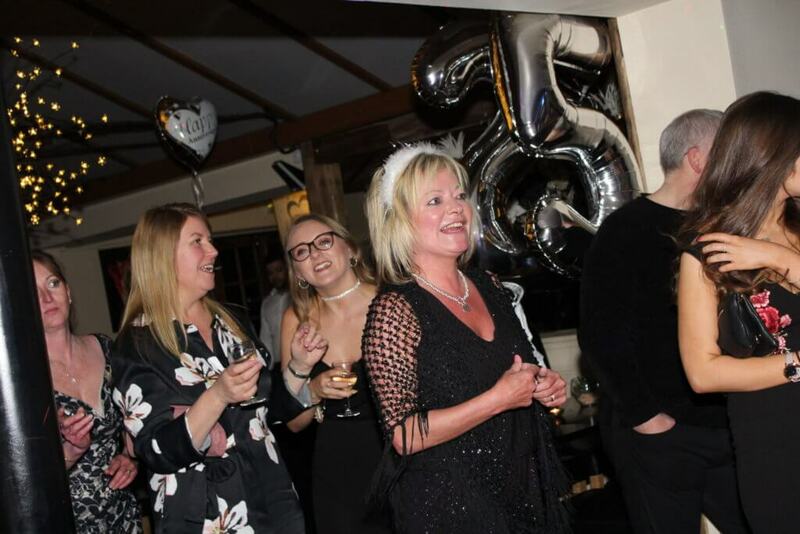 James booked Andy to perform his Rat Pack and Robbie Williams tribute shows for his and Cath's 25th Wedding Anniversary celebrations at the lovely "Burnham House. 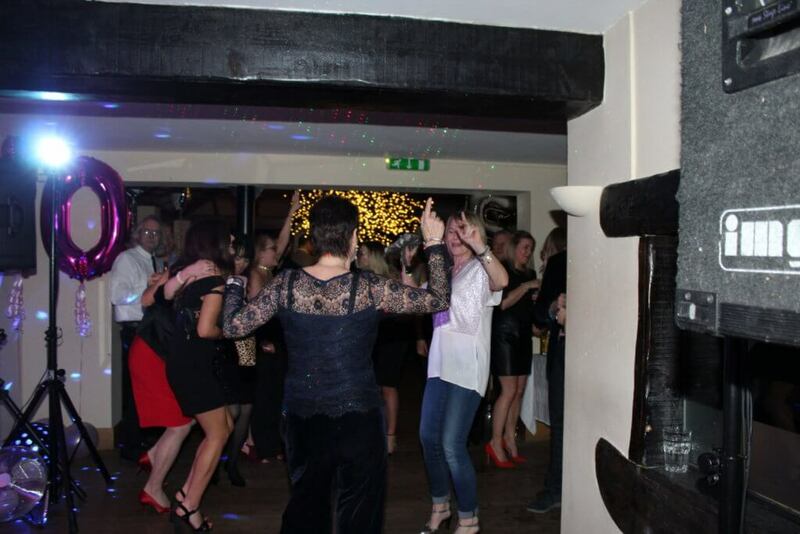 Venue". 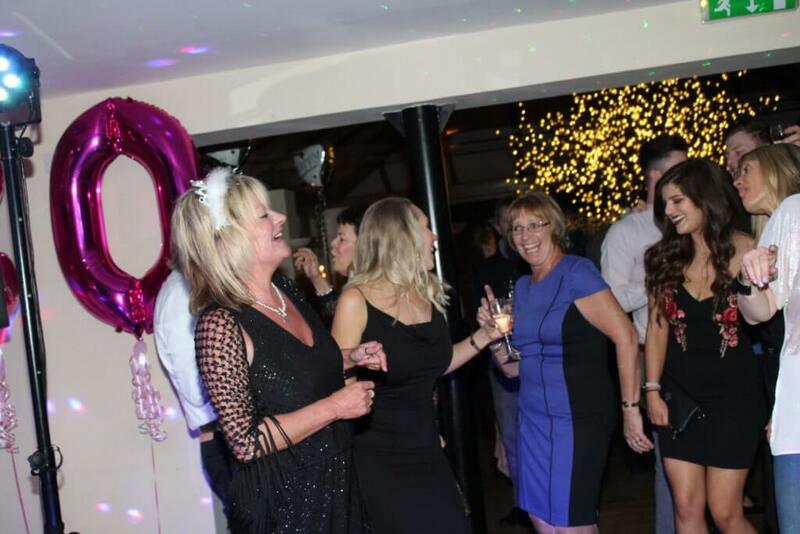 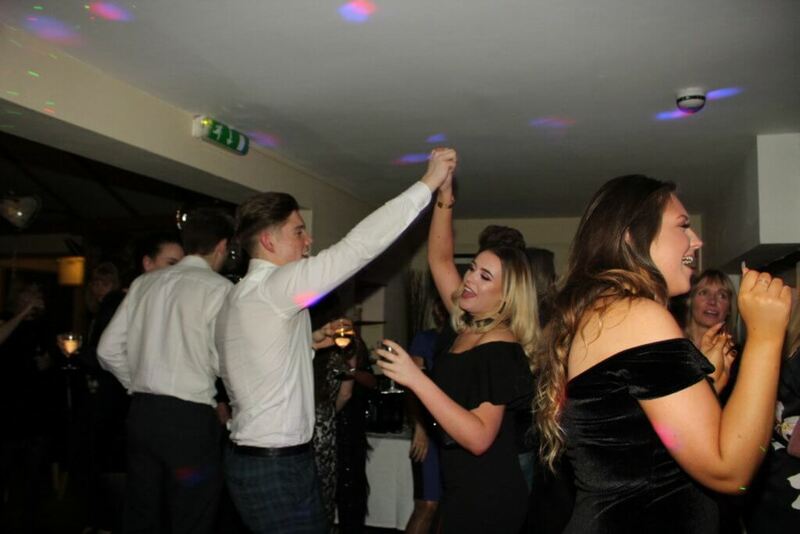 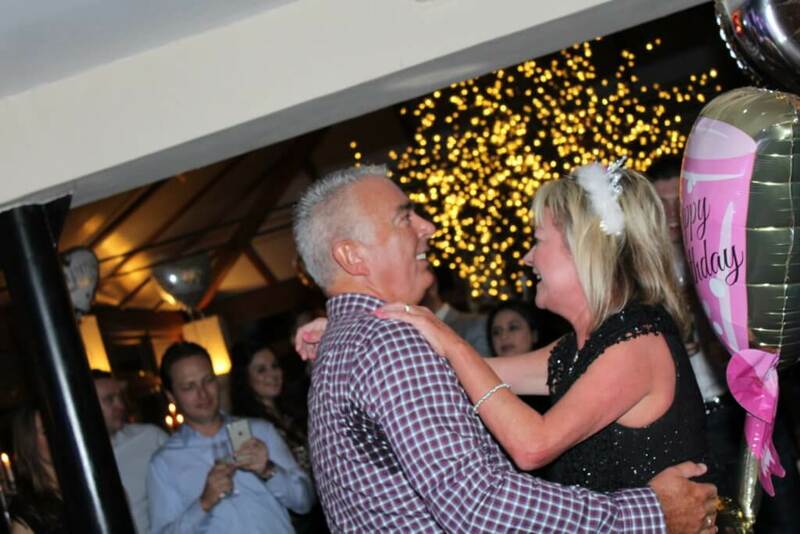 They had seen him last year at an awards ceremony in Welwyn and decided there and then that this would be ideal for their special day. 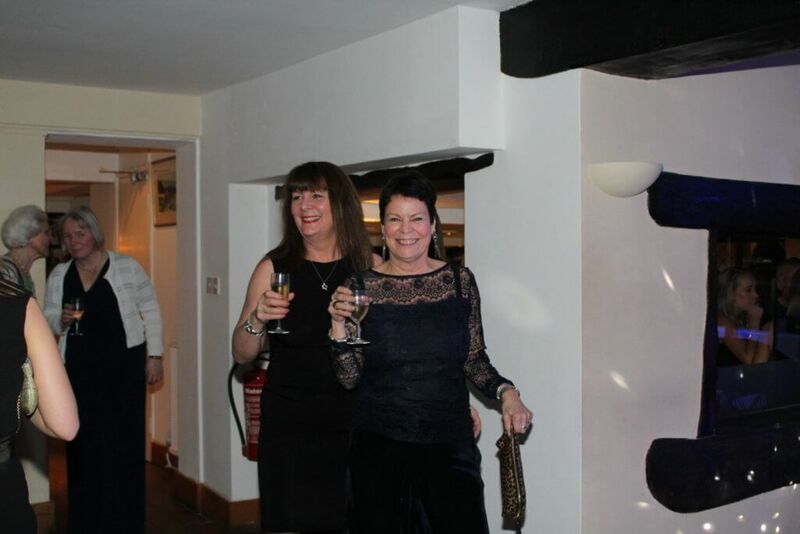 The venue was excellent, perfect for their event. 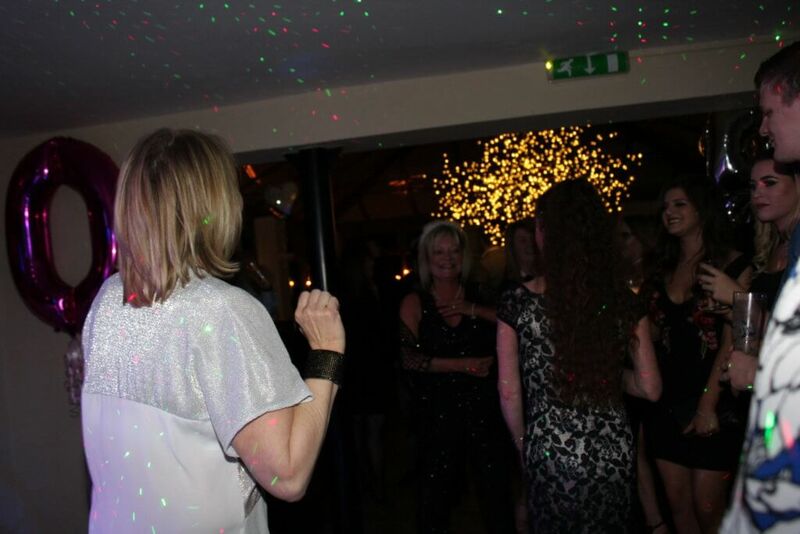 The DJ started the evening with background music whilst the guests enjoyed some delicious canapes. 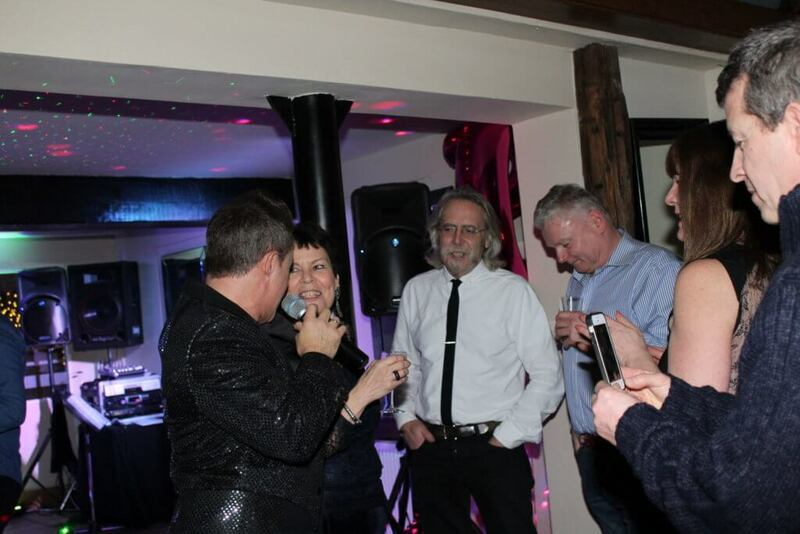 Then Andy performed an hour of Rat Pack hits which had the guests swinging to the music. 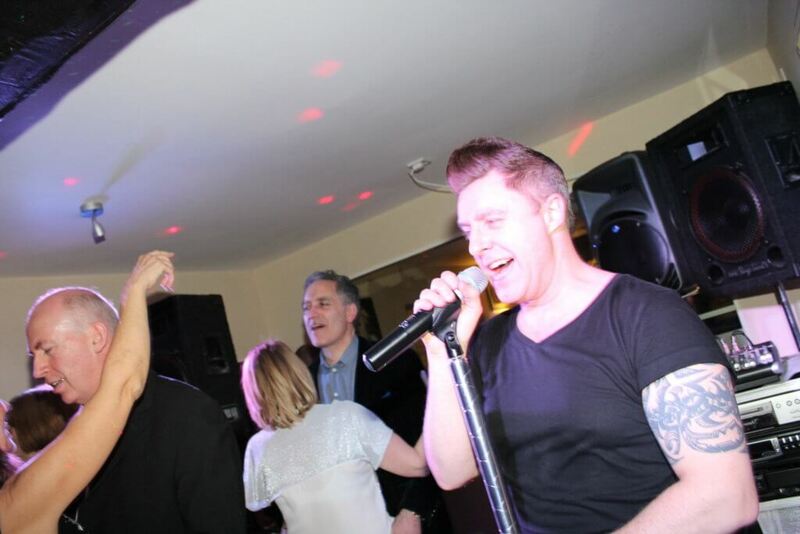 After a short break Andy returned as Robbie and had the audience rocking to the beat!